The Irish Workhouse Centre in Portumna tells a real story in a real workhouse. Known in Irish as Teach na mBocht or the Poorhouse, this centre tells the story of a hated institution, which operated in Ireland from 1840s to the 1920s. 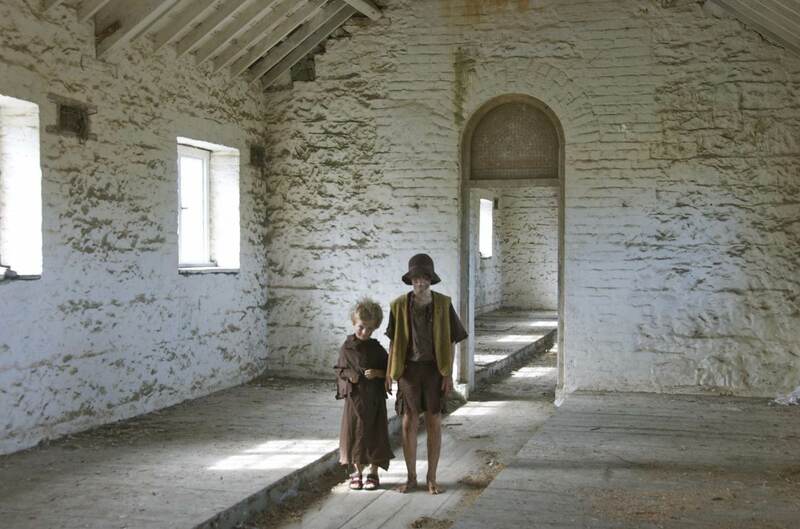 The story of the Irish Workhouse is a sad yet little known part of Ireland’s past. 163 workhouses were built in Ireland. They were the last resort of the destitute poor from the 1840s to the 1920s. The workhouse was a system of social welfare based on indoor relief. Entire families had to enter the workhouse together. To qualify for admission, people had to give up any land they had. On entering the workhouse, family members were split up into separate quarters, sometimes never to see each other again. Children aged 2 or less could stay with their mothers. Young and old were expected to work. In return, the “inmates” received enough food to survive. Life in the workhouse was harsh and disciplined. As an institution, the workhouse was despised. In particular, the conditions during the “famine years” remained in the memory of people for generations. At the Irish Workhouse Centre, Portumna, in the Lough Derg Lakelands people gain a real insight into what life in a workhouse was like. All seven workhouse buildings are intact. Visitors enter via the waiting room, the actual room people came through when seeking admission to the workhouse. A short film is then shown in what was the girls’ classroom. After this, visitors are guided through the girls’ yard, the women’s dormitory block, including the matron’s quarters, the nursery, the women’s workroom and the laundry. The centre is a work in progress so visitors also have the opportunity to learn about going conservation and restoration work. The guided tour lasts about one hour. The Tourist Office for the area is located in the reception area.